Your business is nothing without your people. Whether your company does event production, registration, commerce or Star Wars figurine design (not that there's anything wrong with that), the health and prosperity of your organization is directly correlated with the happiness and productivity of your employees. 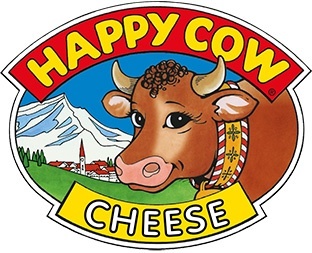 There is a TV ad for California cheese that has the tagline "happy cows make happy cheese." Its a bit of a ridiculous ad that I've made fun of for years, right up until this very second when I've had the realization that it makes complete sense in the context of the conversation we are having right now. People will work harder and, more importantly, they will more effectively work towards achieving the organizations goals if they are happy. That is a fact and there are numerous studies to back it up. Happy cows make happy cheese. Happy employees make happy races. Creativity, innovation and productivity happen in an environment that encourages employees to take chances, express opinions and take ownership. Great support comes from people who are passionate about helping the customers and who are given the latitude to be themselves and make decisions on their own. A company's culture defines everything in that organization. Naturally it does so for us at imATHLETE as well. We hire people based on culture and we fire people based on culture. We make decisions based on culture and reward behavior based on culture. I took the past few months to put the proverbial pen to the proverbial paper in order to properly articulate the imATHLETE culture. I've studied culture from some of the companies that have done the best with it, including Netflix, Zappos, HBO and Amazon. I've talked to our staff and analyzed what works and doesn't work. The result is something that not only defines our attitude internally, but helps explain it externally. 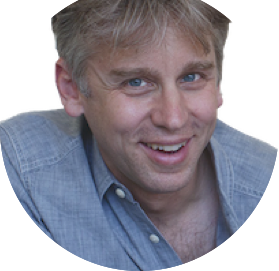 The most important part of a culture code (aside from, you know, actually creating it), is to incorporate that culture code in everything you do. At imATHLETE, we have our 7 core values as well as our mission/vision statements on every single person's desk. Our culture is part of on-boarding. And if somebody gets fired, I can guarantee you that it is because they didn't adhere to our core values. 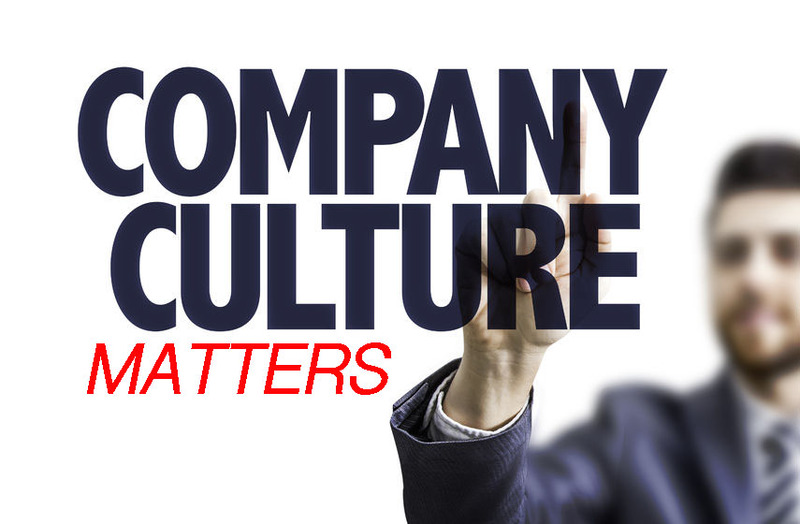 I challenge you to define your company culture. It's your beacon that defines every decision you make and direction you take. 1. Look at what other companies are doing, find out what you like and don't like. 2. Write down your mission. If you don't have one, create one. 3. Write down your vision. If you don't have one, create one. 7 - and most importantly - make sure all your employees know about the values and the culture. Put it on the wall, Put it on their desks. Reward people for adhering to the values. Dismiss people who don't. Live your culture! Give it a shot and let me know what you find!